One surprise benefit of my poll was a respectable reading list. Some people recommended specific genres and styles. 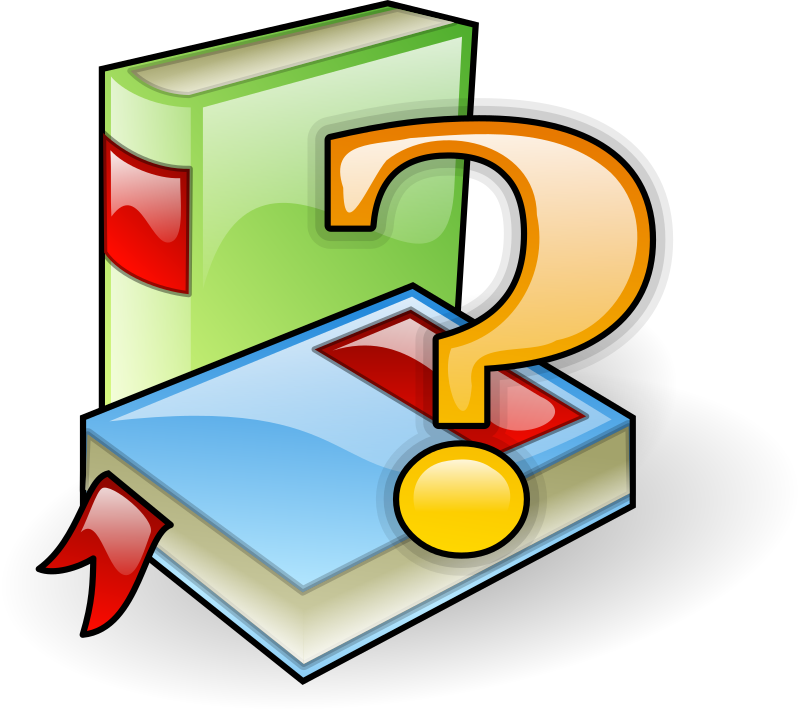 Others recommended specific books. Spy novels. Miriam Harman Beazley wrote that she can’t concentrate on anything but spy novels while on the road – particularly any Alexander McCall Smith novels that take place in Botswana. Any novels that take place wherever you happen to be traveling. A few respondents reported planning their travels around books. Some stocked up on materials they knew they would never have time to read otherwise. Others, like me, stuffed months of unread magazines into backpacks and hoped for the best. But most respondents had no “hard-and-fast” rules. “Sometimes I’ll visit the library and bring home ten books just to sample them with no obligation to finish any. It’s like trying on shoes at the store,” wrote Nancy Daffner, whose travels include both trips overseas and weekend trips to a nearby lake house. She added that sometimes she relies on the stash of books she keeps at her lake house. Other times she brings whatever she is current reading back and forth with her each weekend. Margo Keyser, also a frequent traveler, also has no strict plan for reading on the road. “I generally take whatever I’d be reading anyway, which is almost always fiction,” she said. At this point in her life, Nancy considers travel reading a back-up plan rather than an integral part of a trip. She carries reading material just “in case” other activities don’t intervene. “There will be plenty of years to sit on the dock and read,” she observes. This “just in case” approach to travel reading means that Nancy generally overpacks books. She bought a paperback for a recent visit to the United Kingdom to save for train rides, for example – but ended up reading it at home the following week. And although she could not resist purchasing Megan Miranda‘s All the Missing Girls after scanning titles at the airport shop, she ultimately spent most of her trip enjoying the scenery. “I finished it on the plane ride home in lieu of watching movies,” she said. Nancy may have the best suggestion of all: just leave the books you’ve finished with a note inside telling anyone who picks up to enjoy it. Nancy says she often does this after making sure that everyone in her reading circle has already read the dispensable book. “I recall leaving books in a Dublin apartment and on a sailboat in the British Virgin Islands,” she said. With all this good advice, I made up my mind that only paperbacks and throwaways would accompany me on my journey this summer. And yet a few days before my scheduled departure, I got an email from the library telling me a book I had on hold was, after over a month of waiting, at last available. 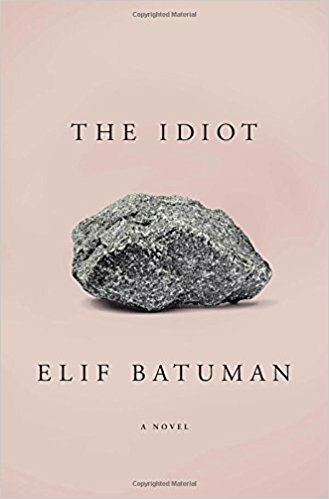 It was The Idiot by Elif Batuman, a novel about the bibliophilic, Russophilic and extraordinarily passive and innocent daughter of Turkish immigrants who comes to Harvard in the mid-1990s and comes of age. The Idiot turned out to be one of those books you start and cannot leave. All you want to do is read, every spare second, whole days if they open up to you. I cringed when the phone rang, or when I had to make dinner or leave for a meeting. Everything was about finding more time to sneak away and get back into the book. It was kind of like being in love. The problem was that I knew this book would be due while I was away. It was in high demand and thus unlikely I could renew if remotely – undoubtedly someone already had it on hold. It was a clumsy hardcover that I would certainly damage at the beach, likely to cost me money. I didn’t care. I wanted it in the suitcase. So much for my well-laid travel reading plans. Suddenly I understood: desire would trump reason. Or so I feared. The good news was that I ended up finishing the book the next day – so my need to bring it on the road disappeared. The bad news was that when I went back to the library to return the book, I found that two more long-awaited hardcovers that I had also had on hold had become available. Naturally I had to check them out before leaving town. They are now in my suitcase. But that’s another story….